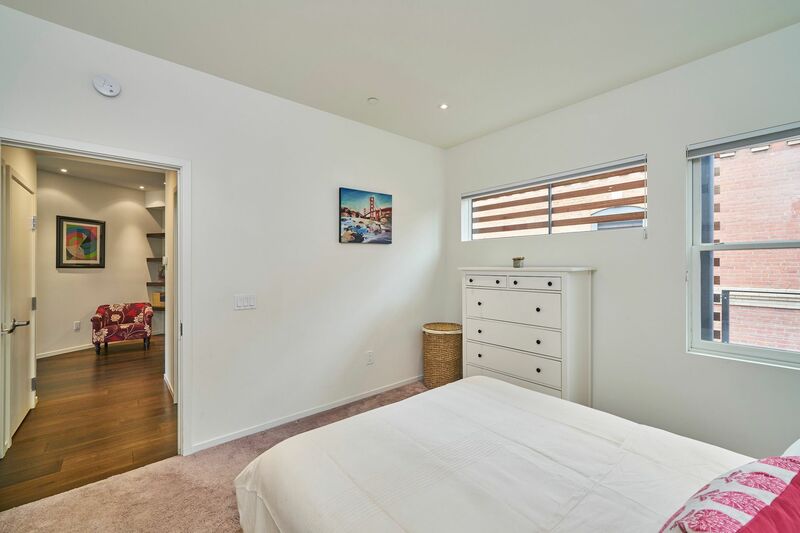 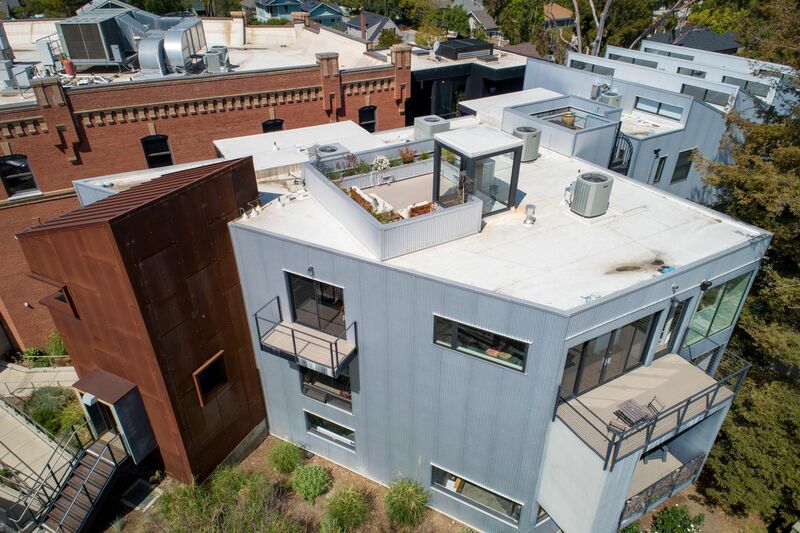 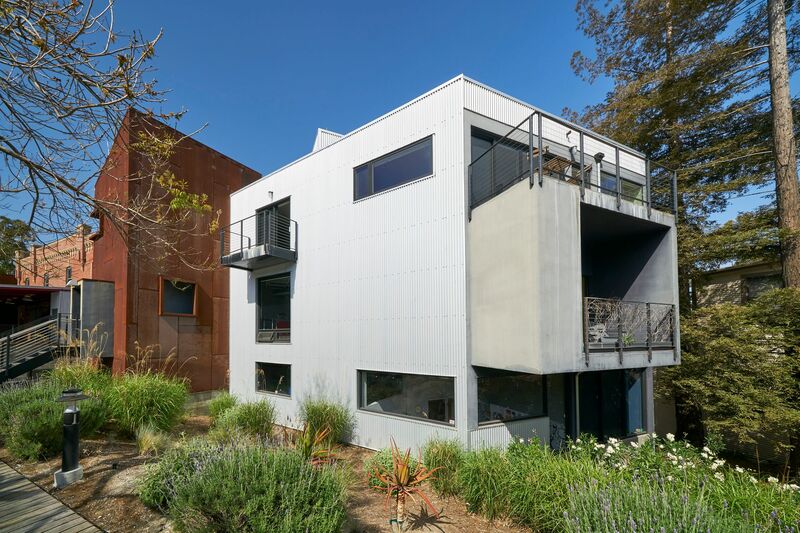 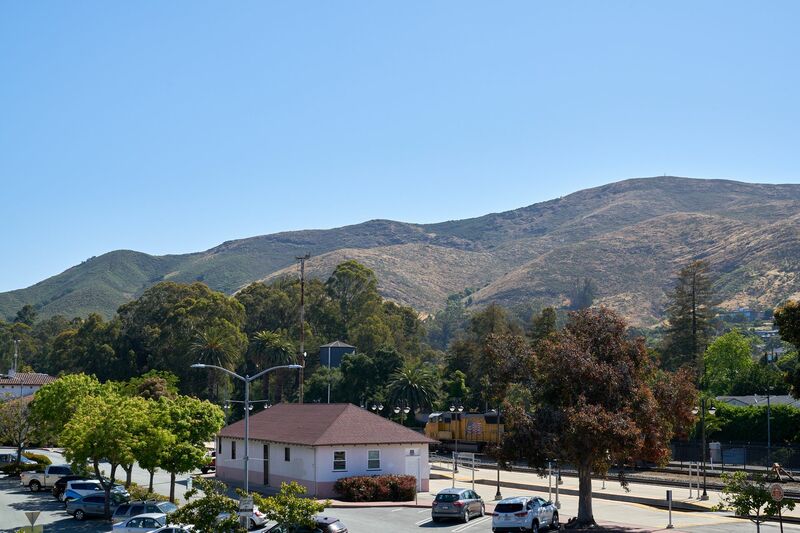 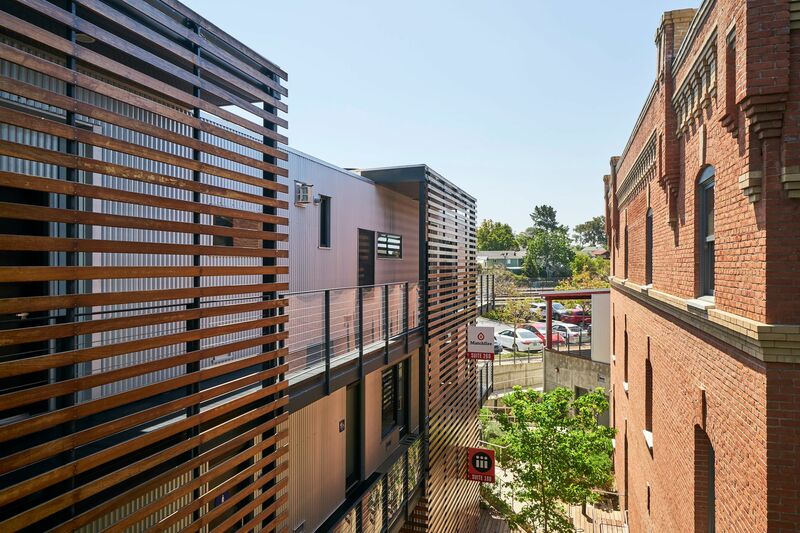 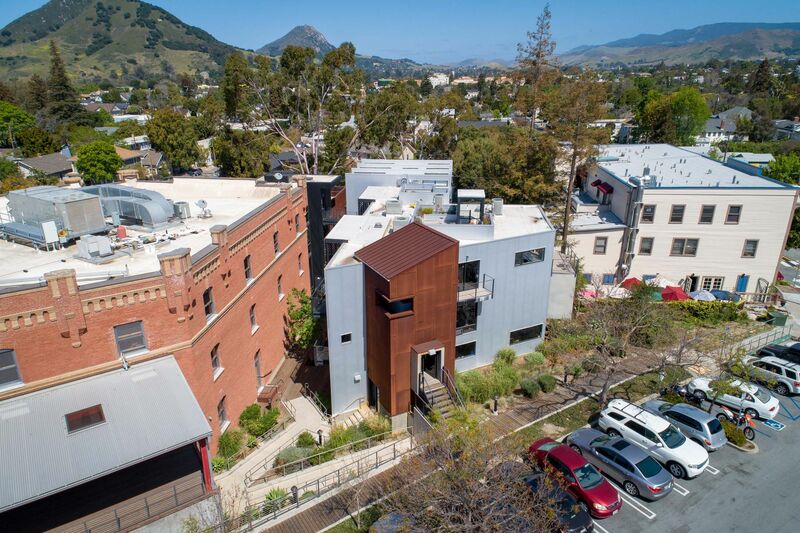 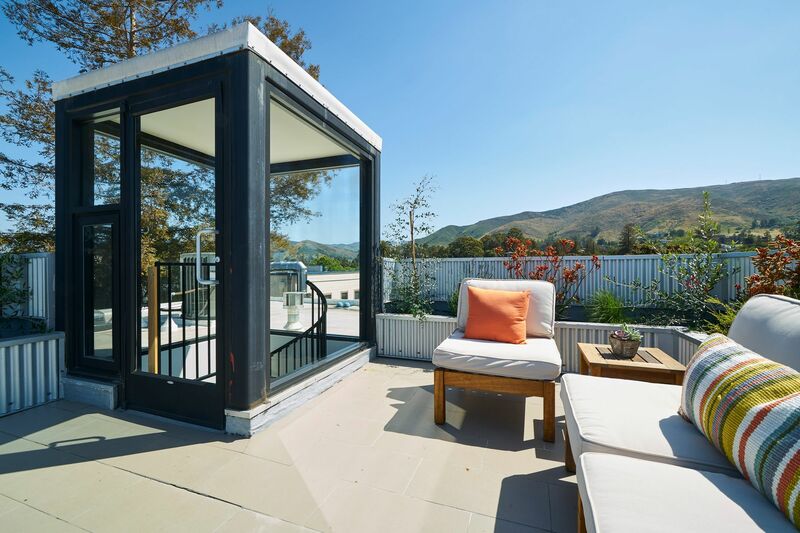 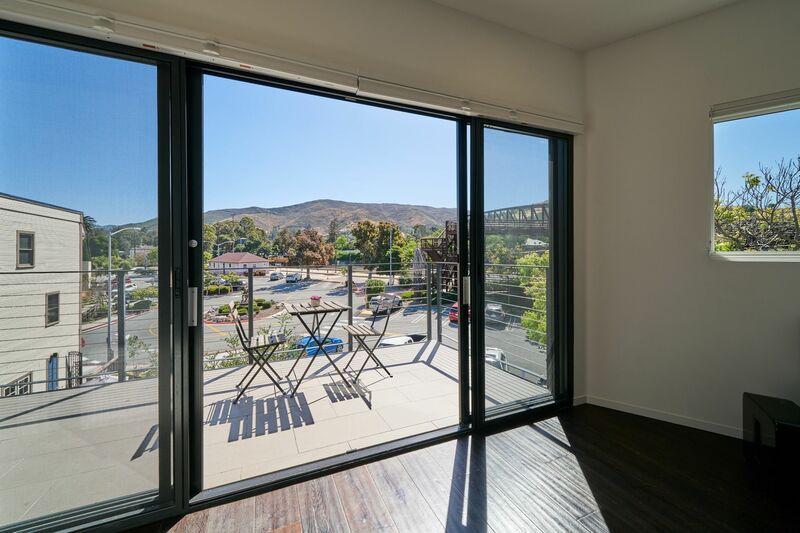 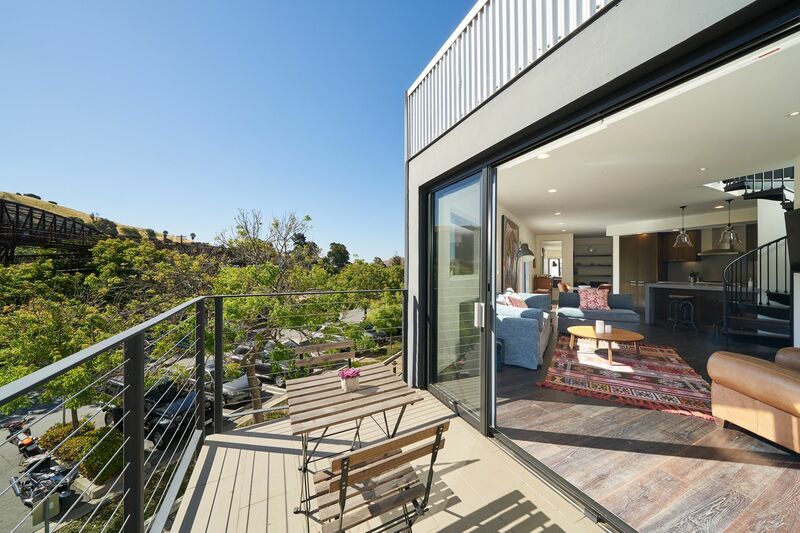 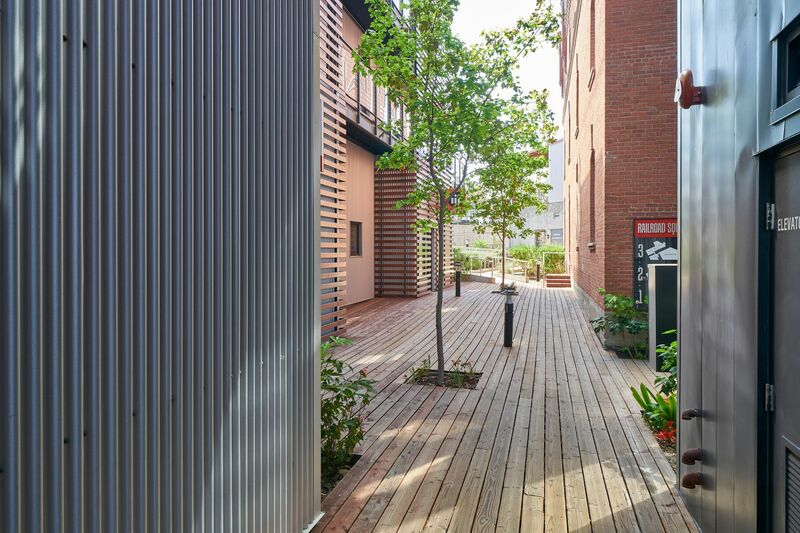 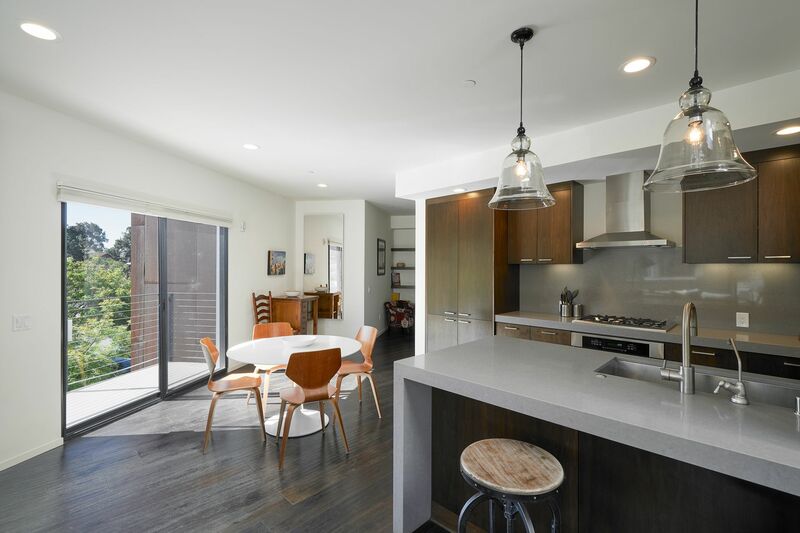 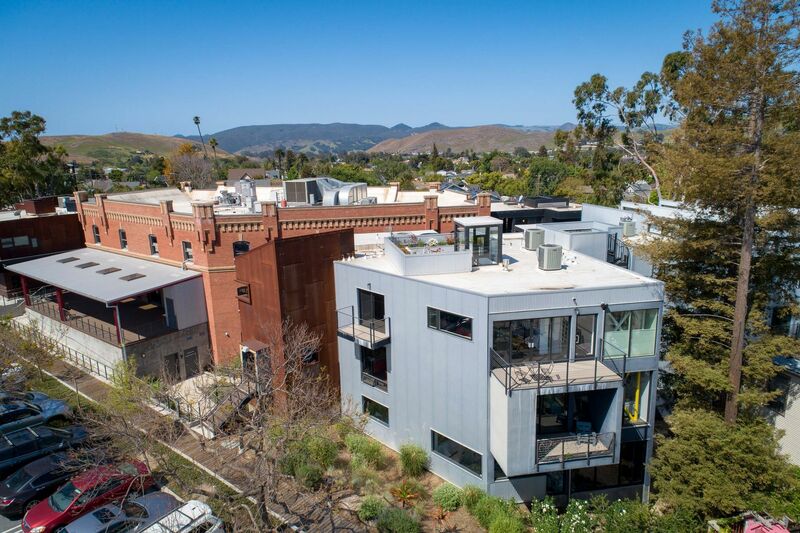 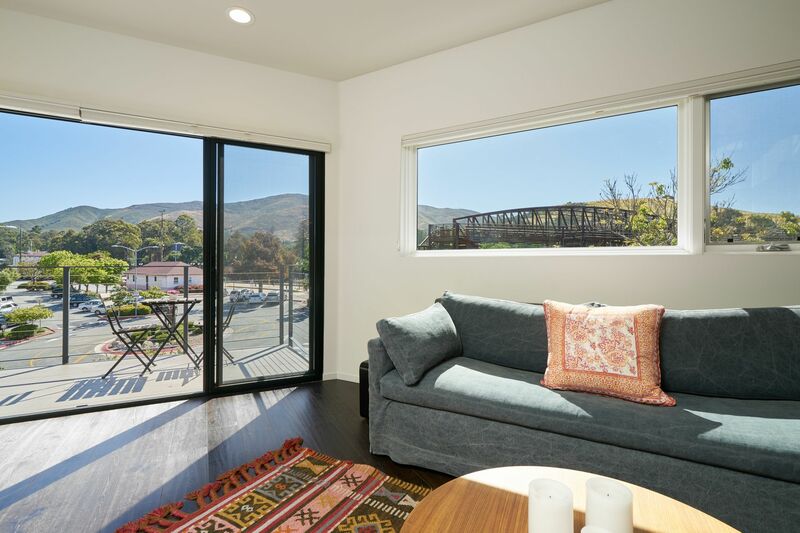 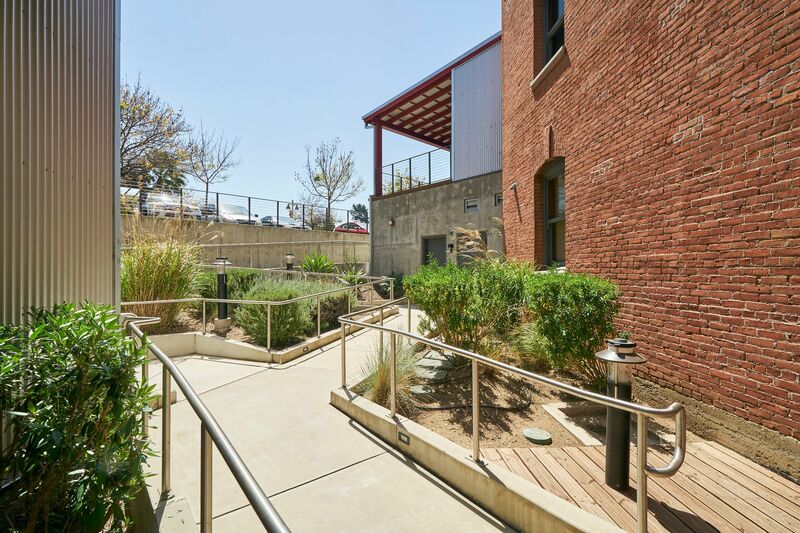 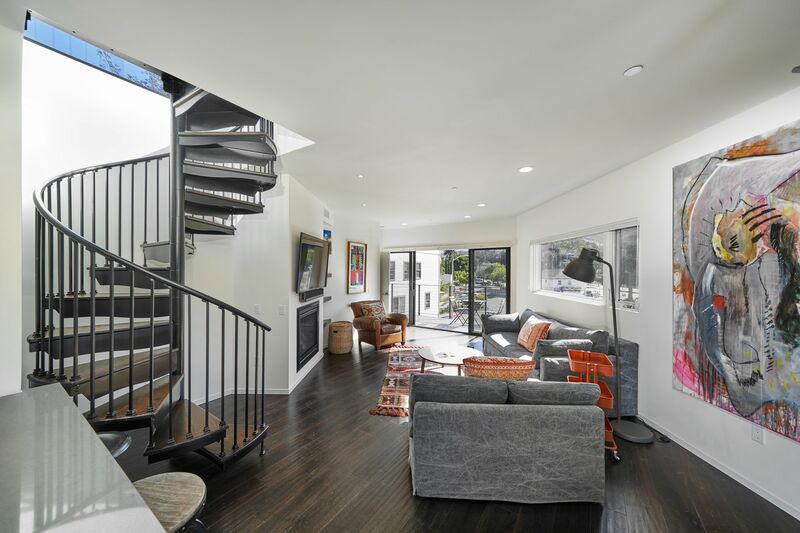 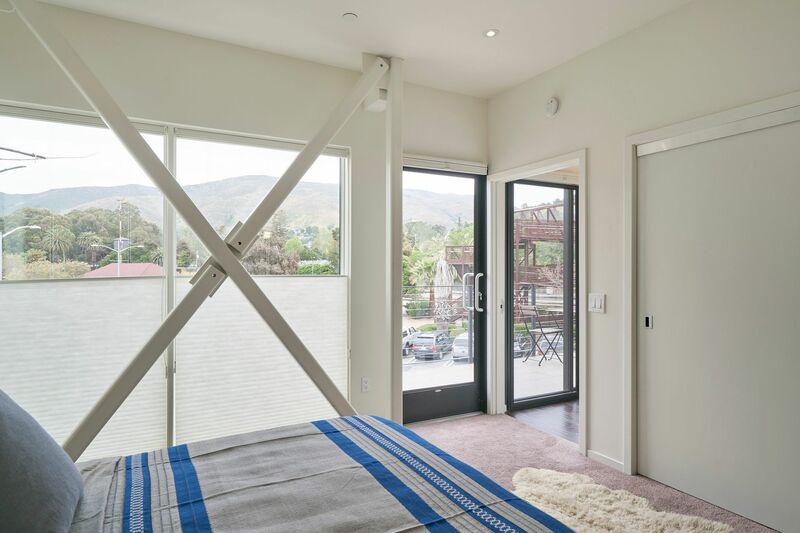 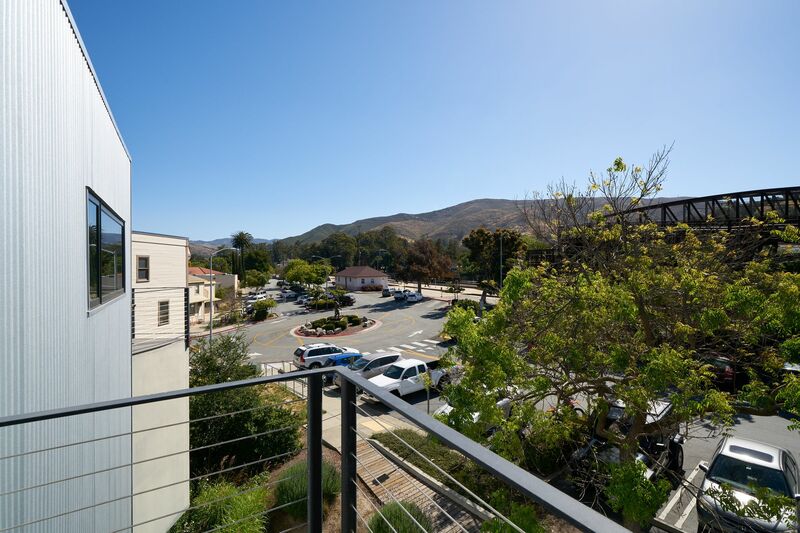 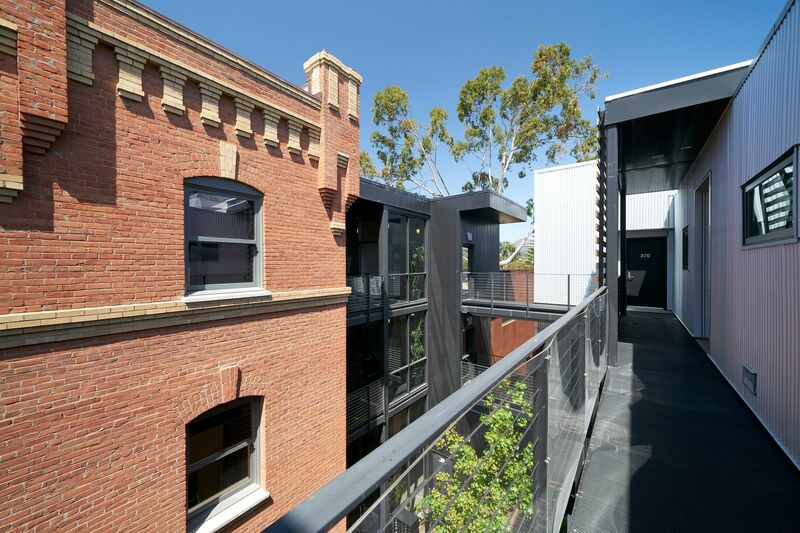 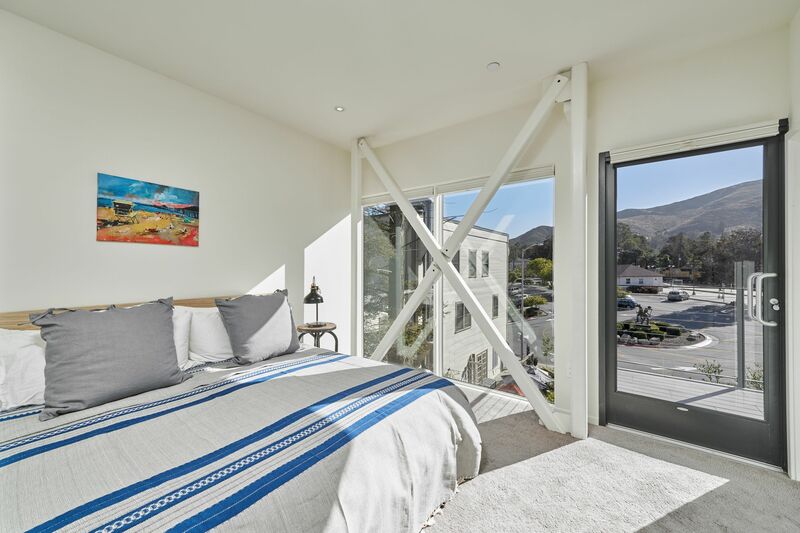 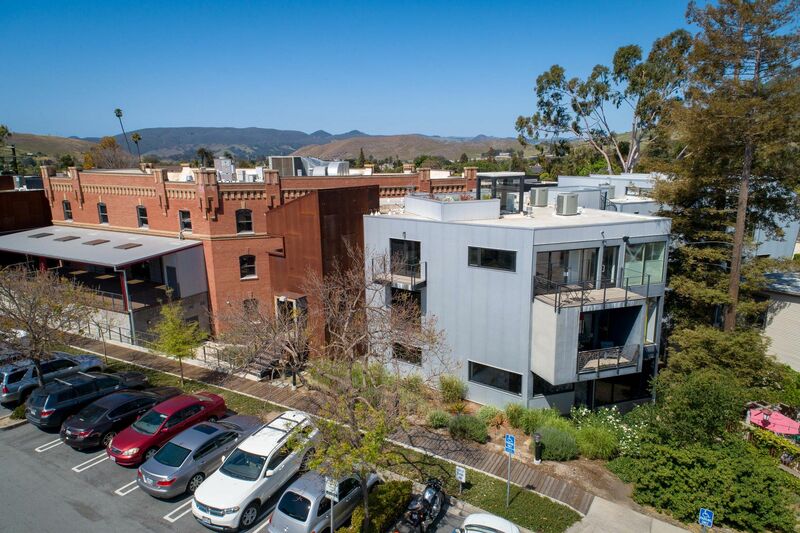 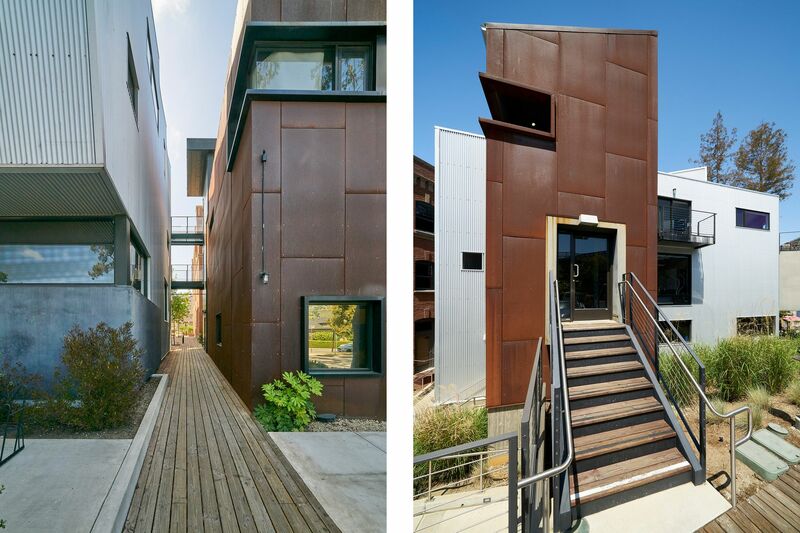 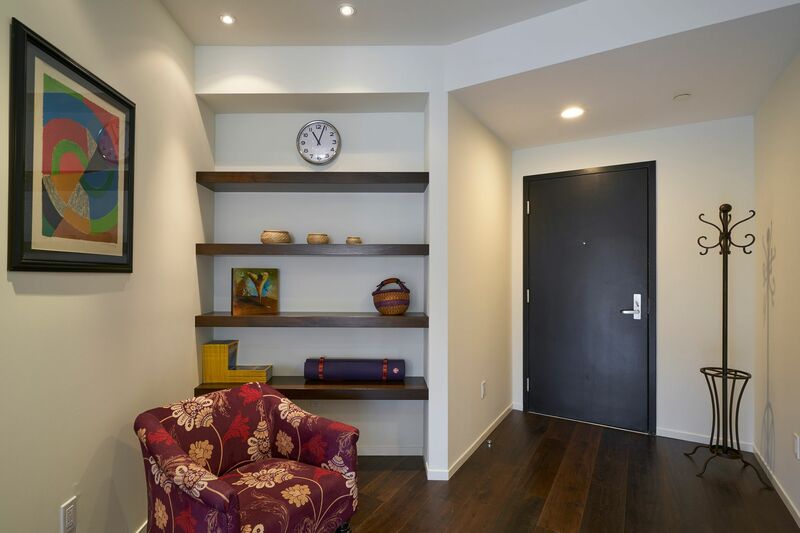 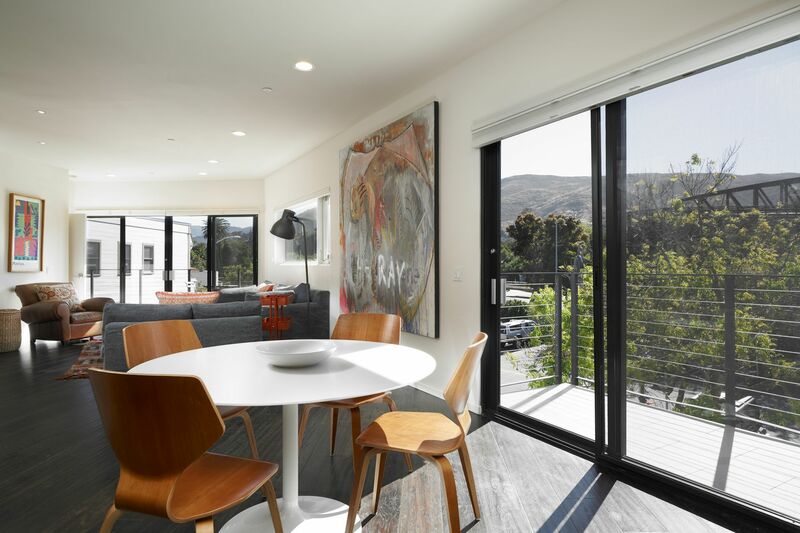 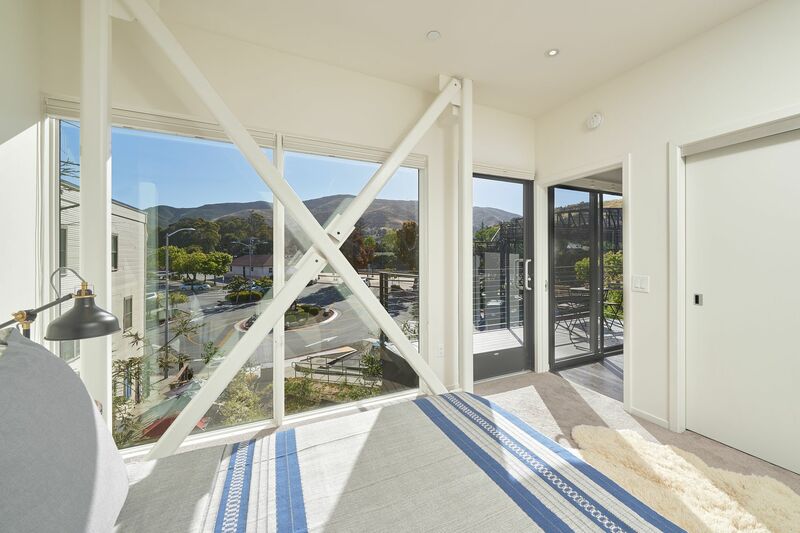 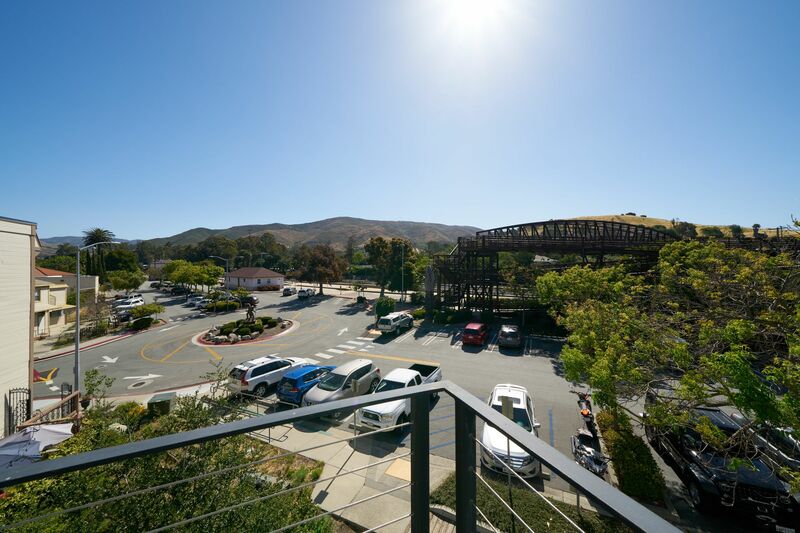 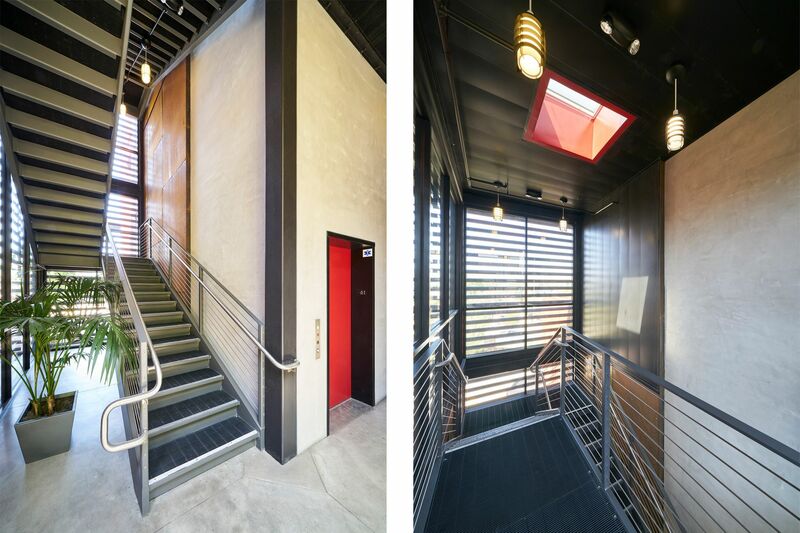 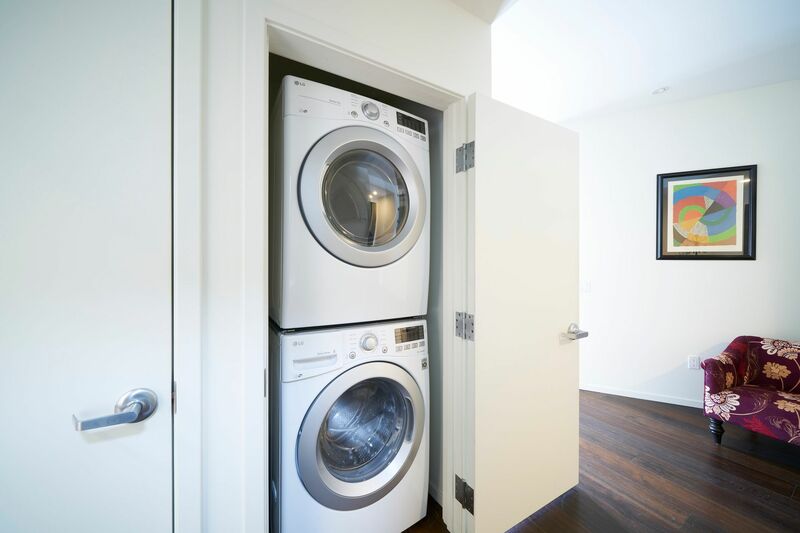 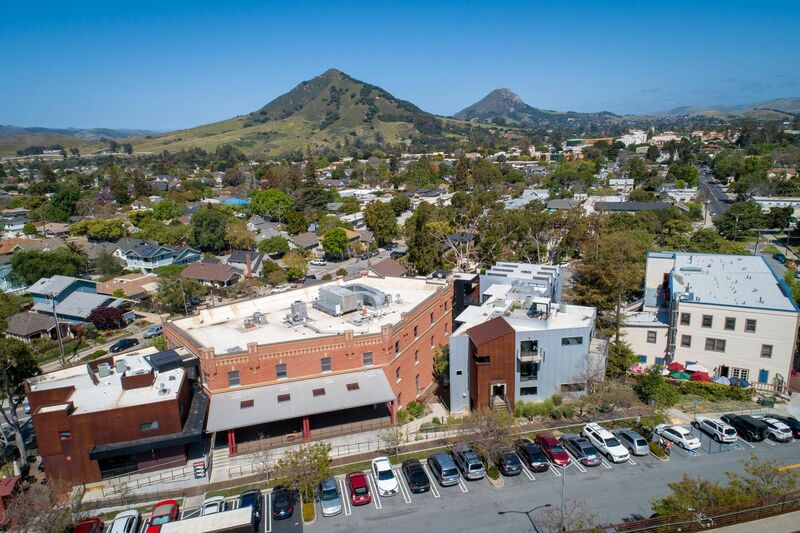 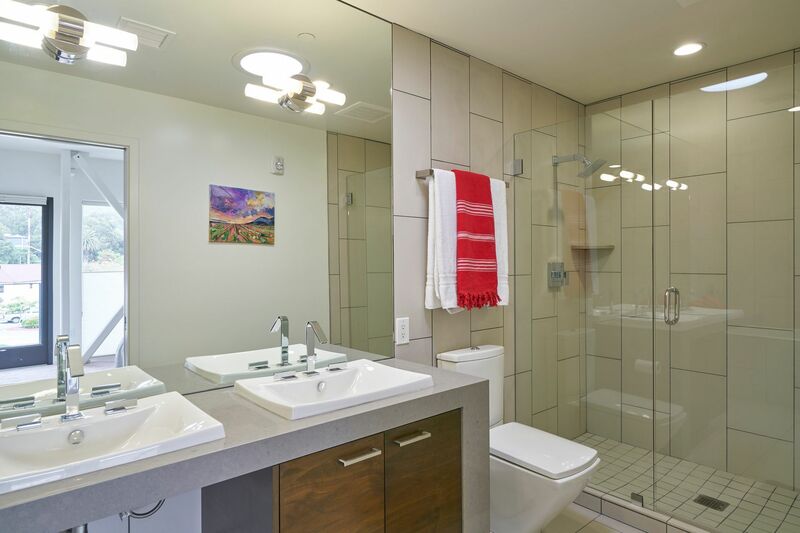 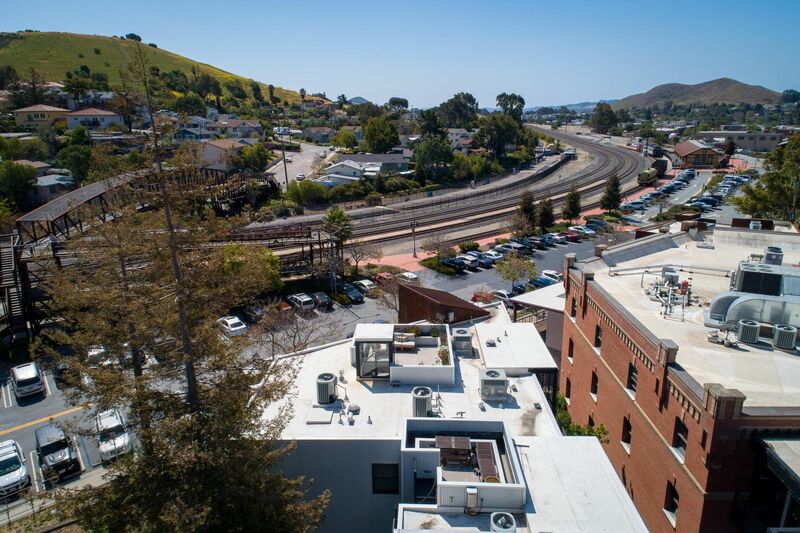 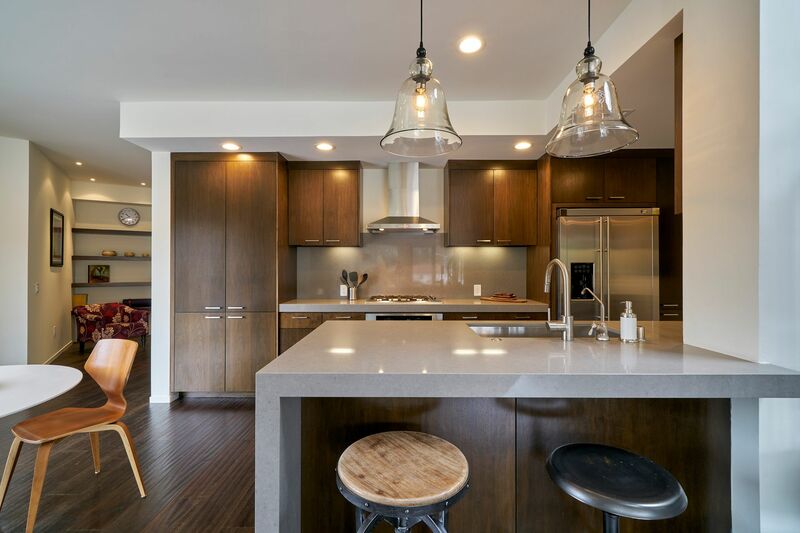 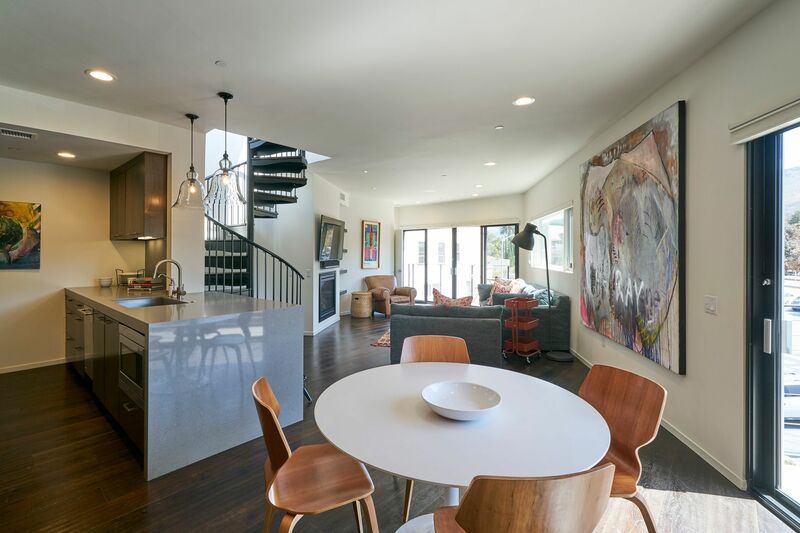 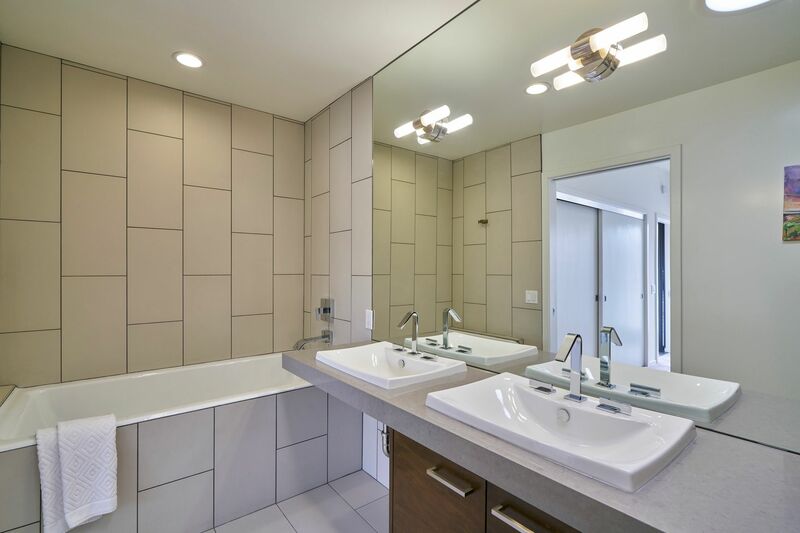 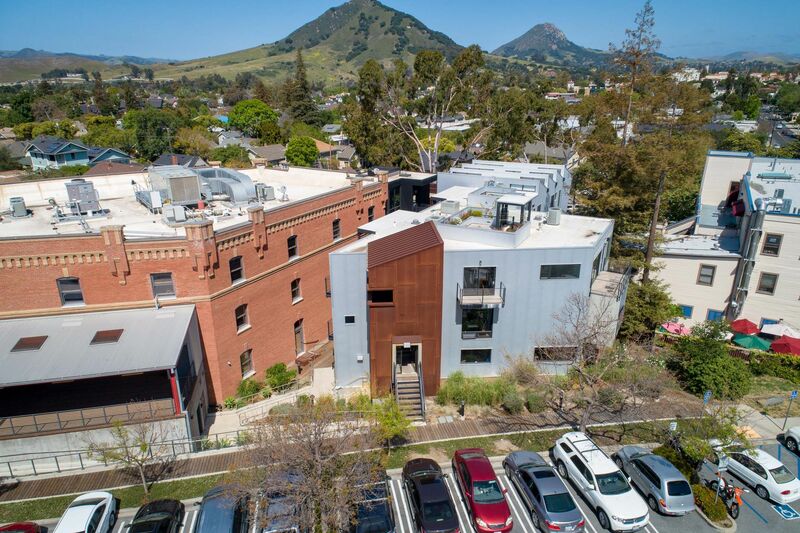 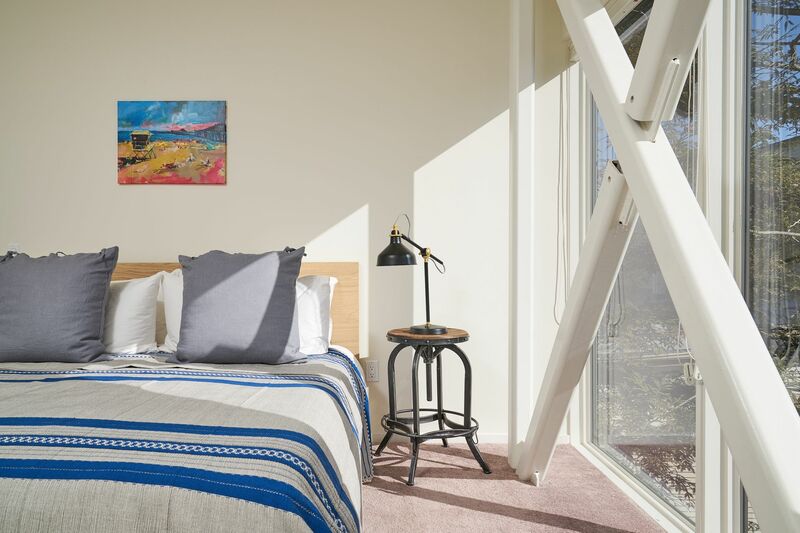 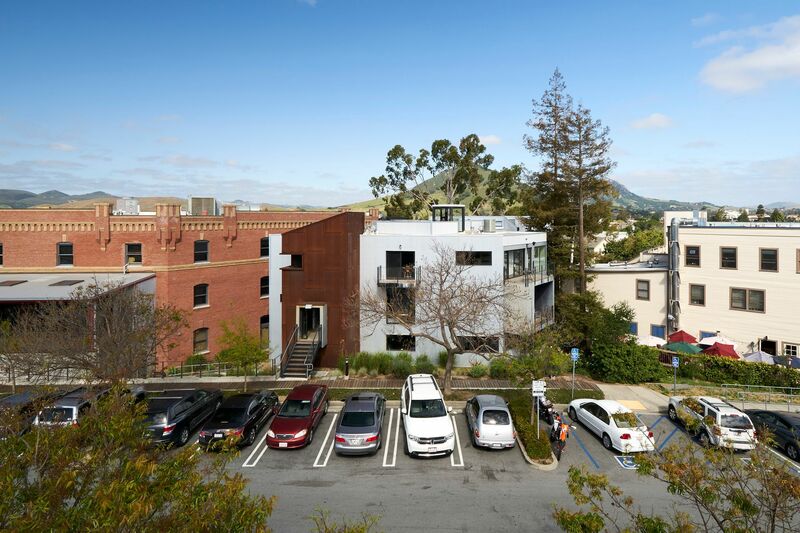 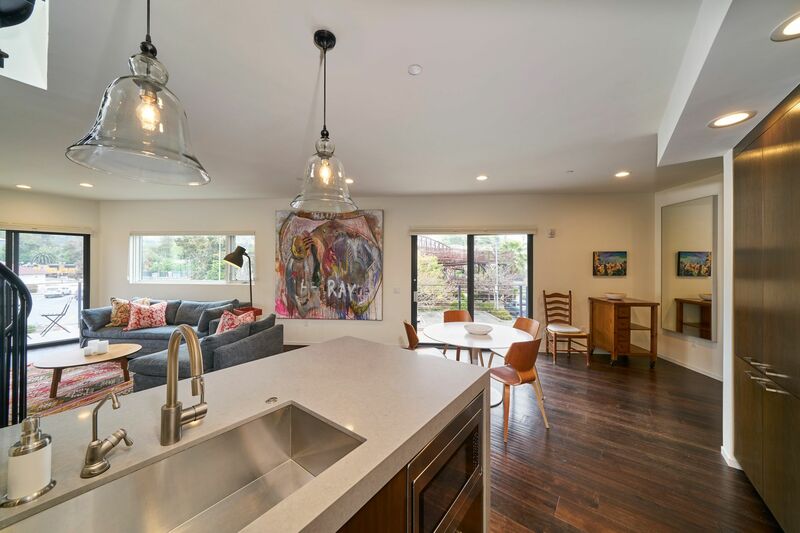 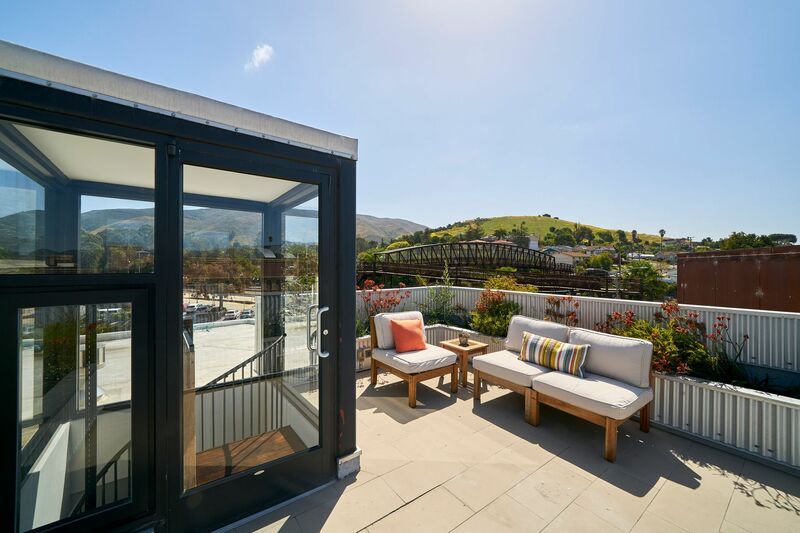 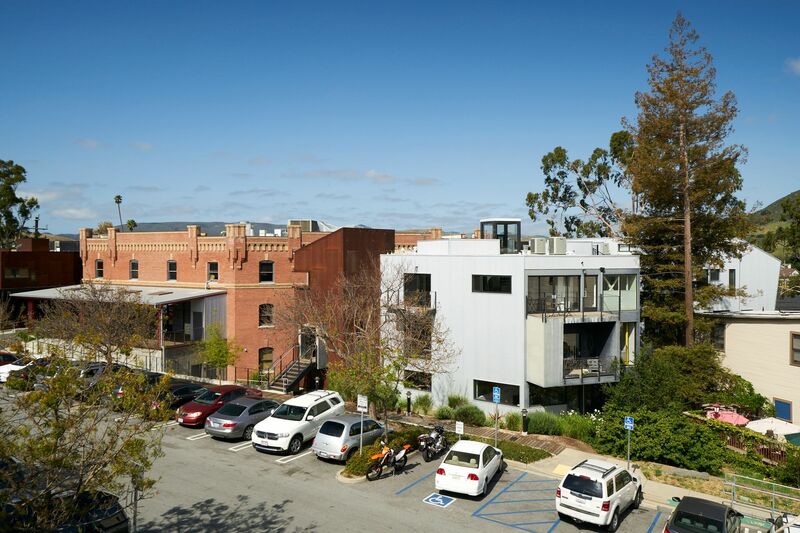 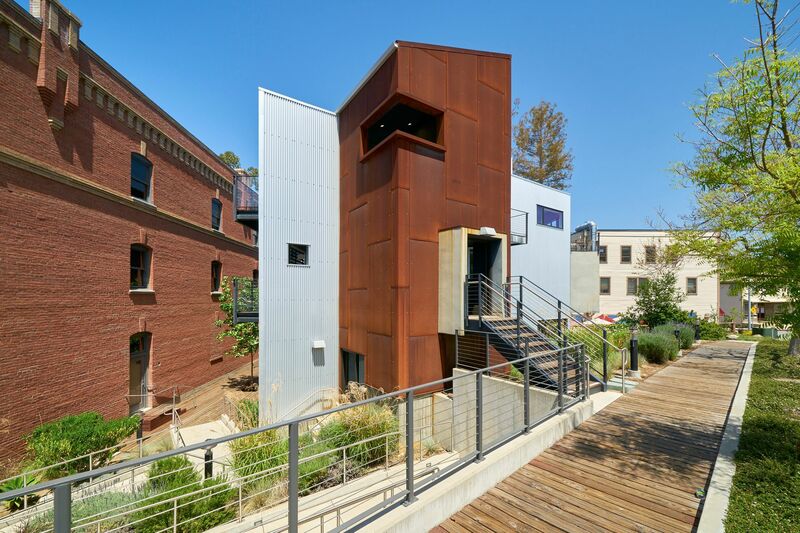 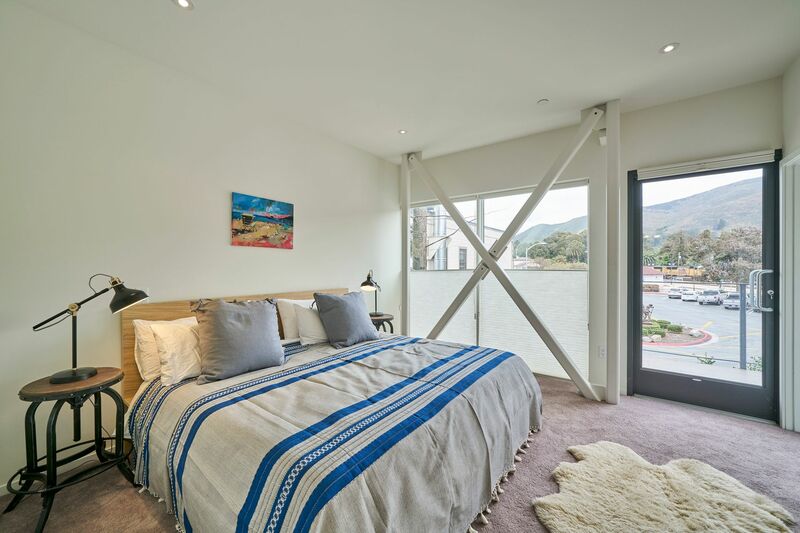 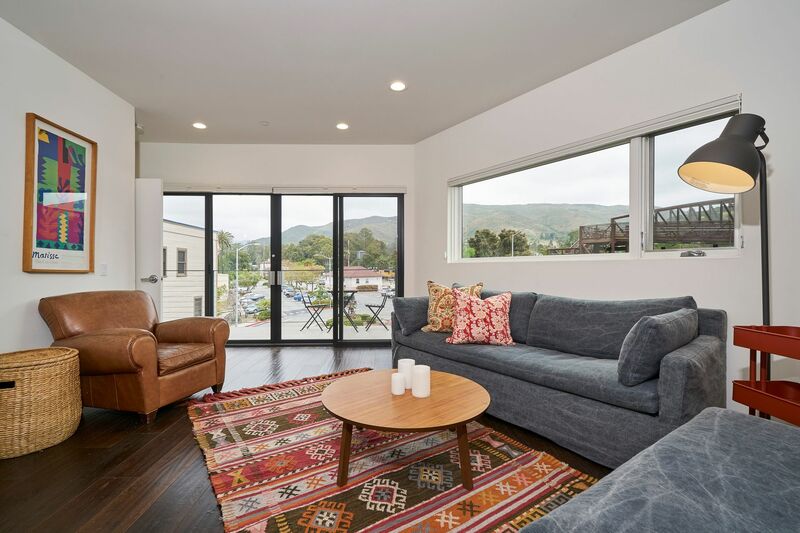 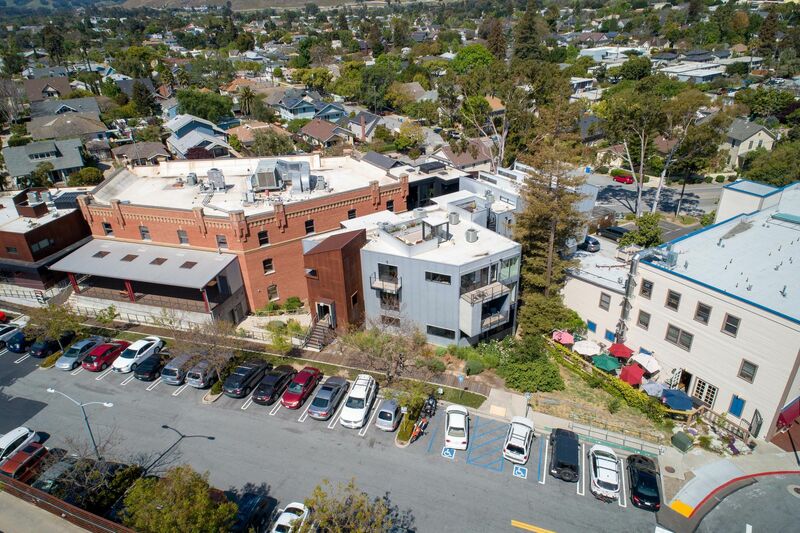 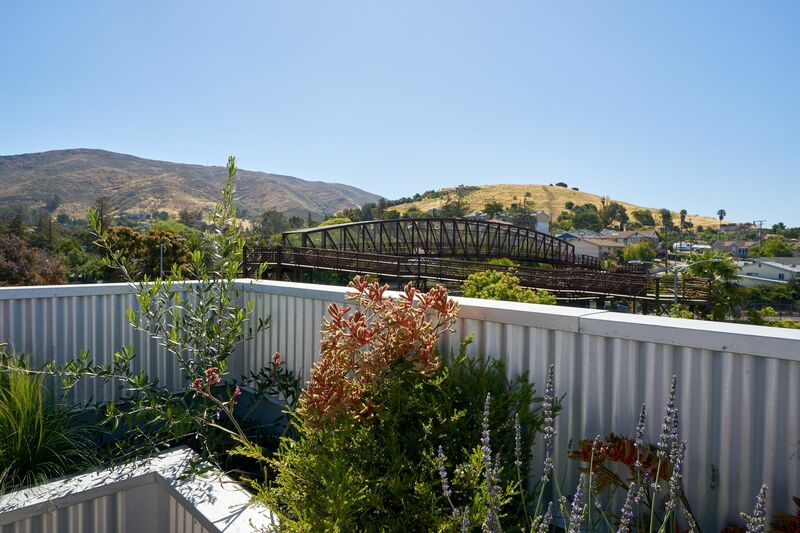 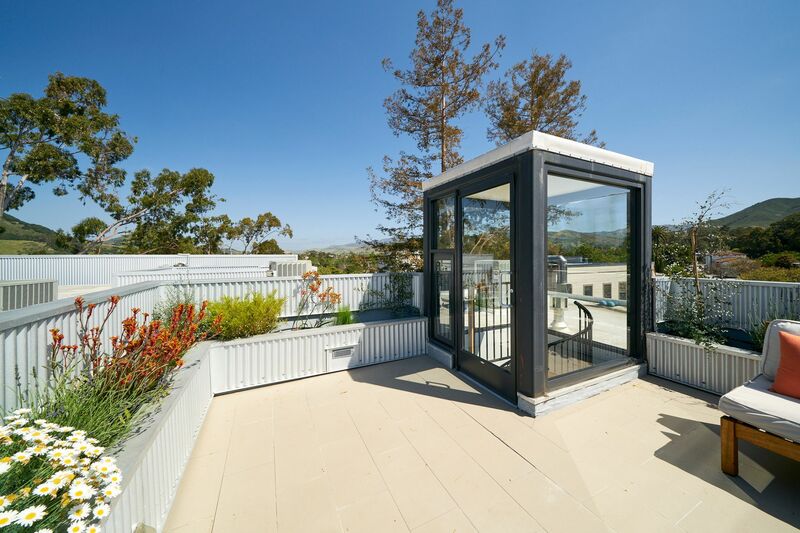 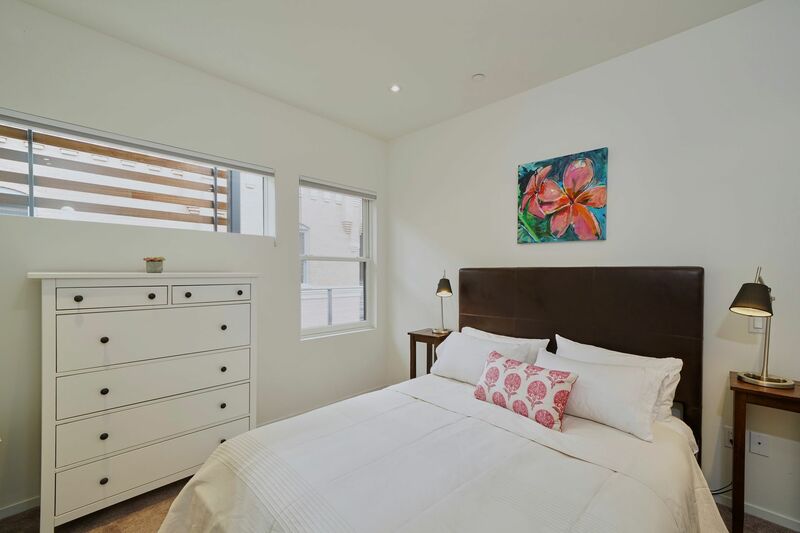 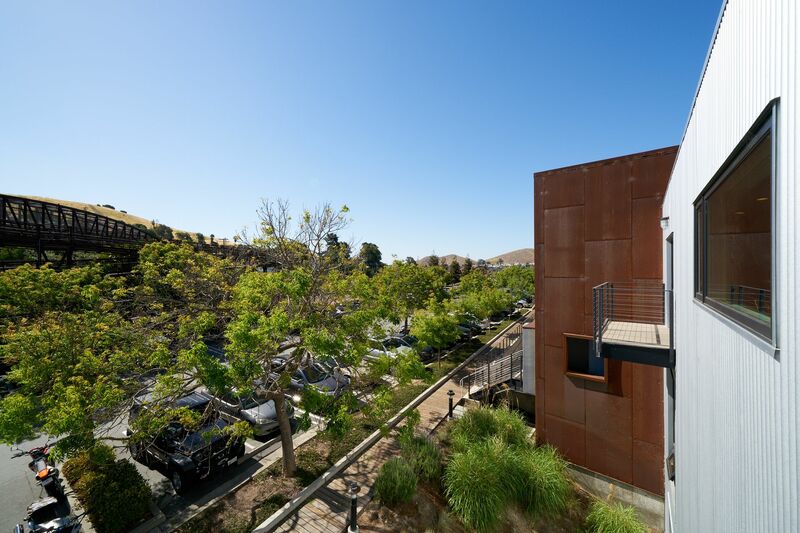 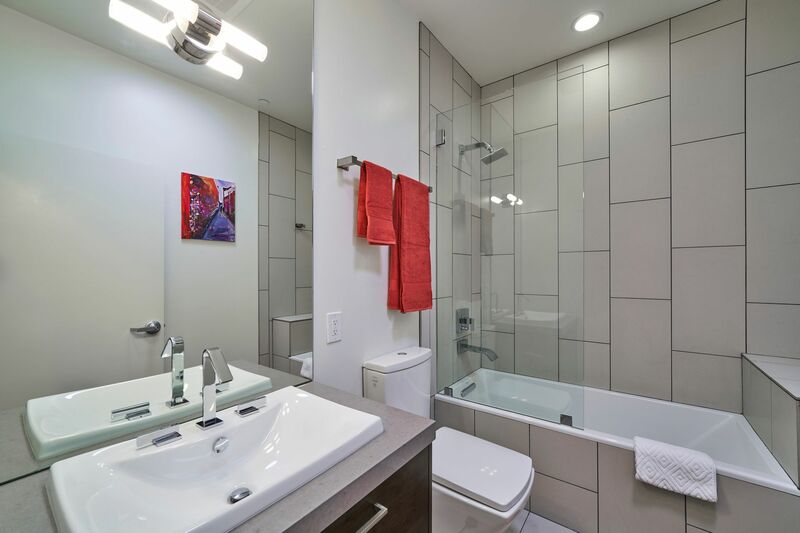 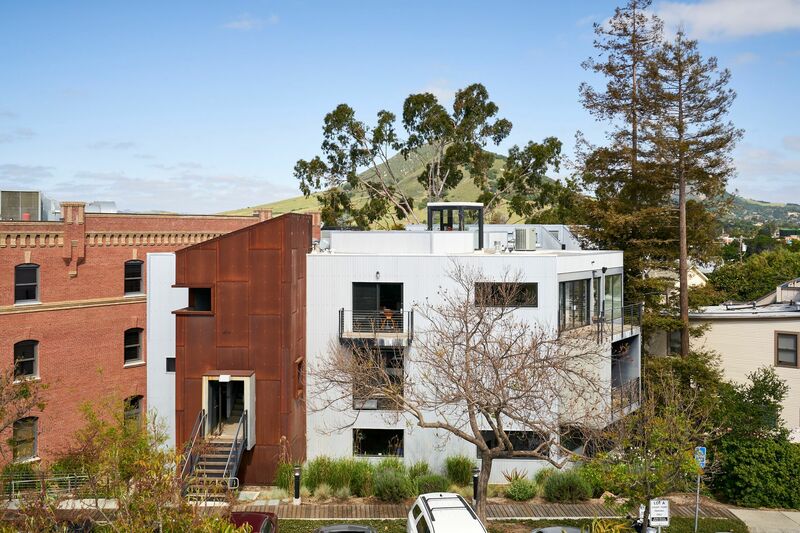 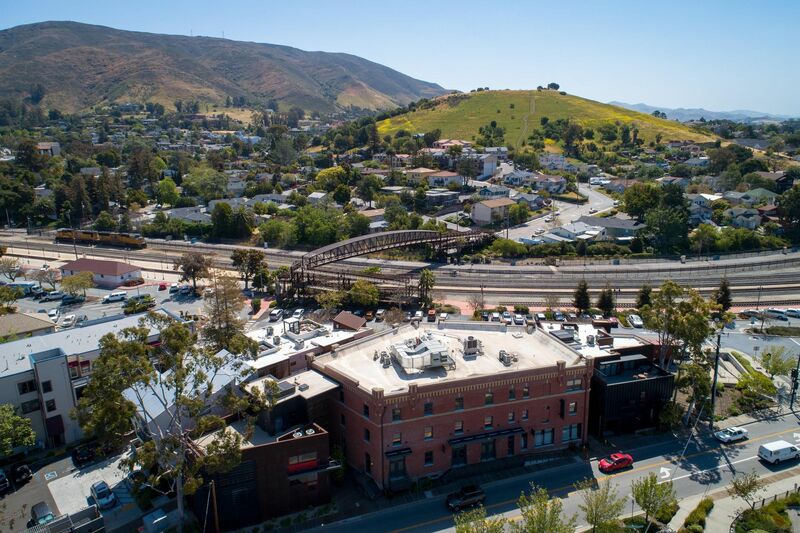 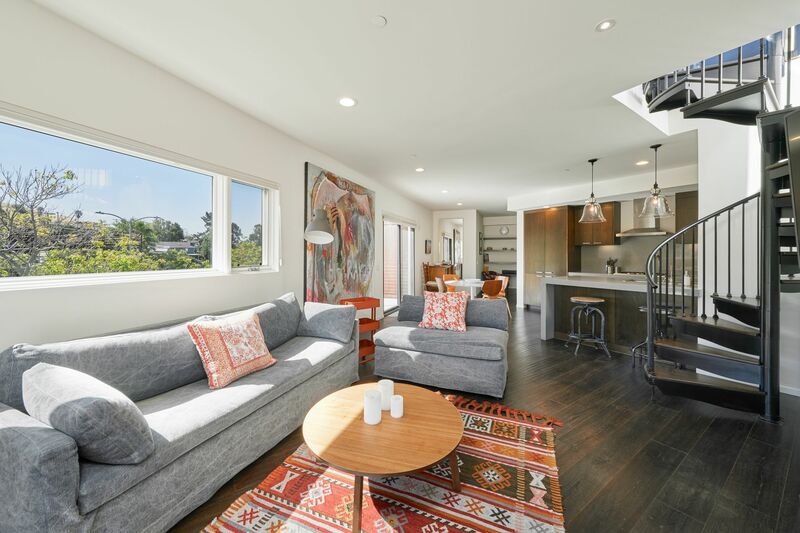 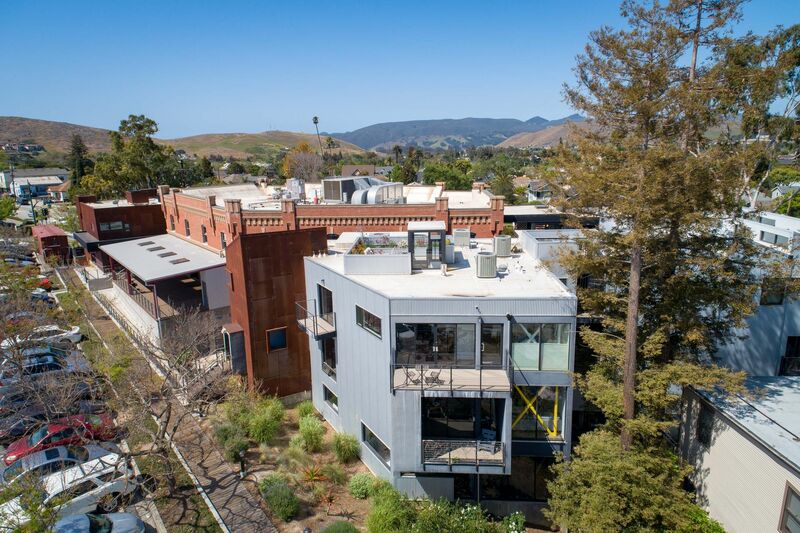 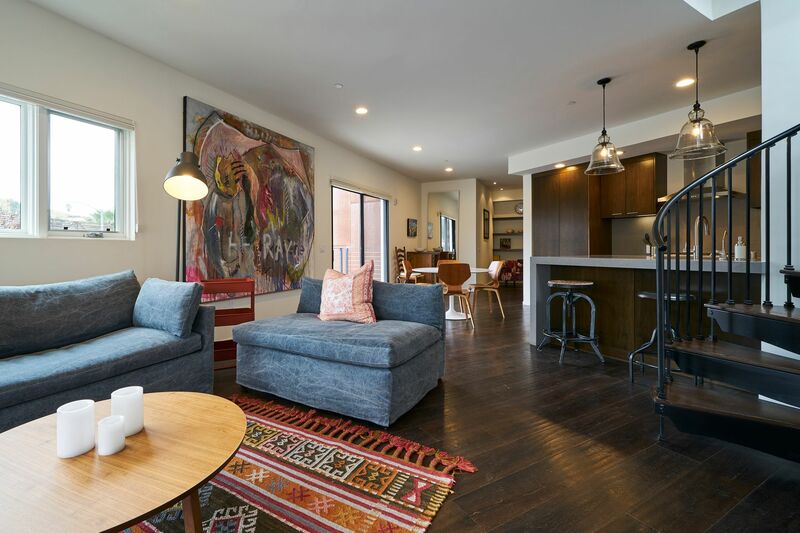 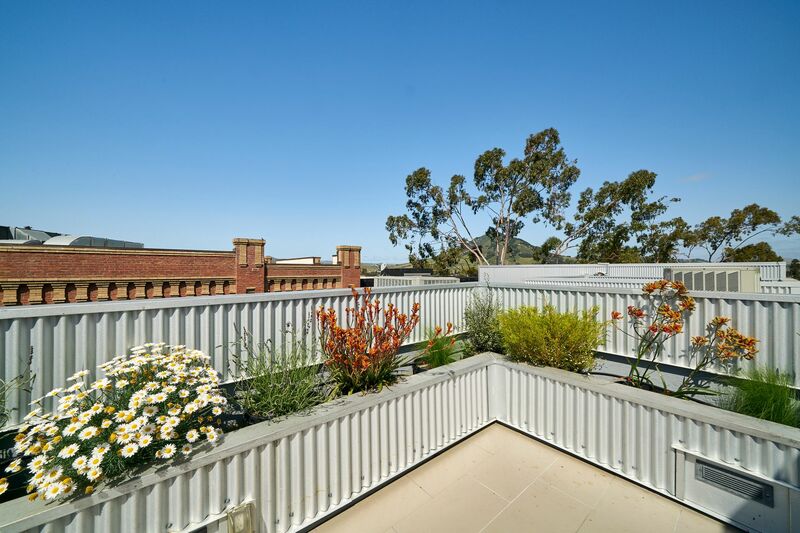 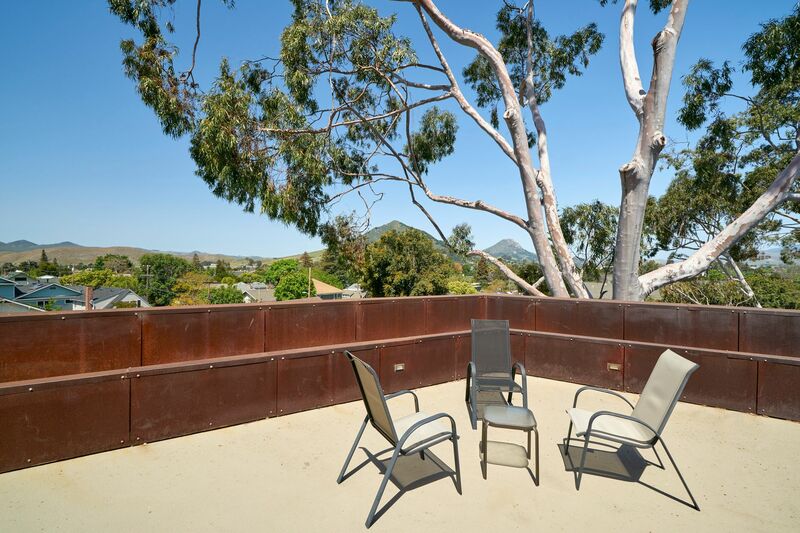 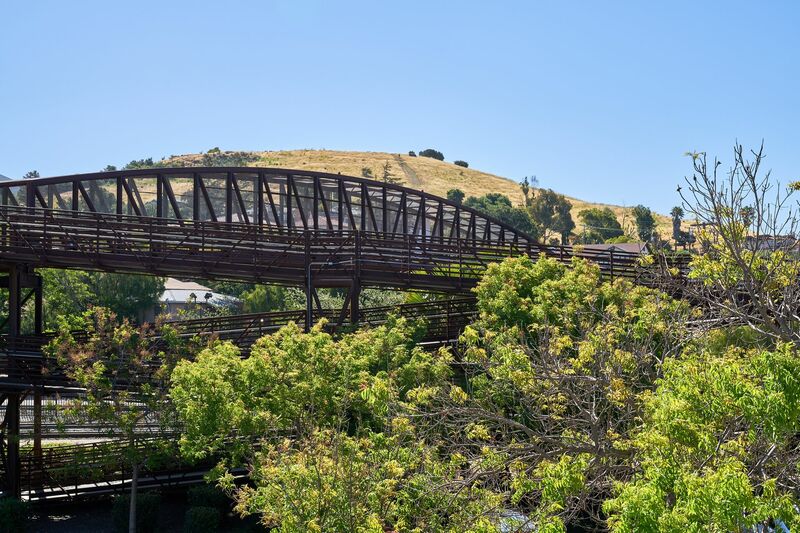 In the heart of San Luis Obispo’s Historic Railroad District, this contemporary penthouse flat offers two bedrooms and two full bathrooms with stunning finishes and panoramic views. 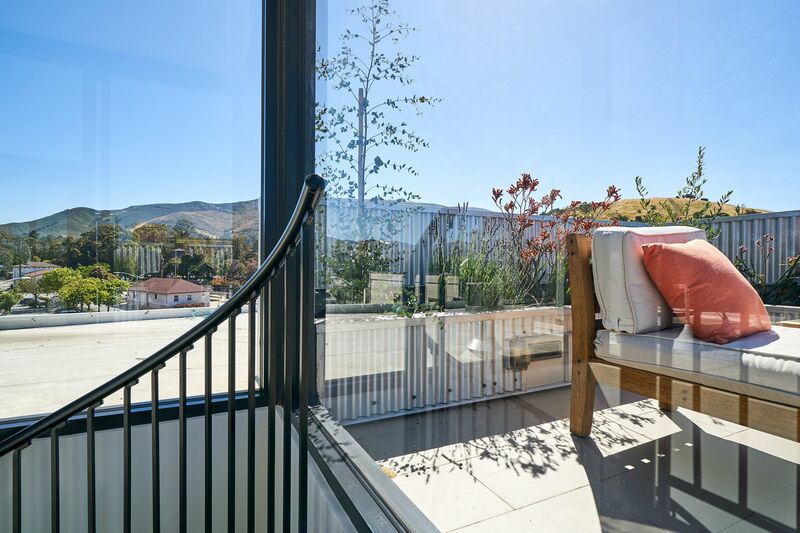 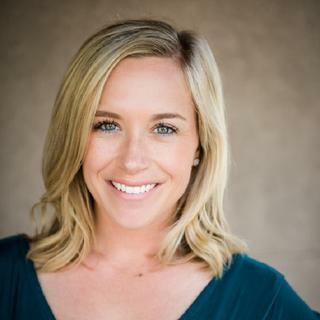 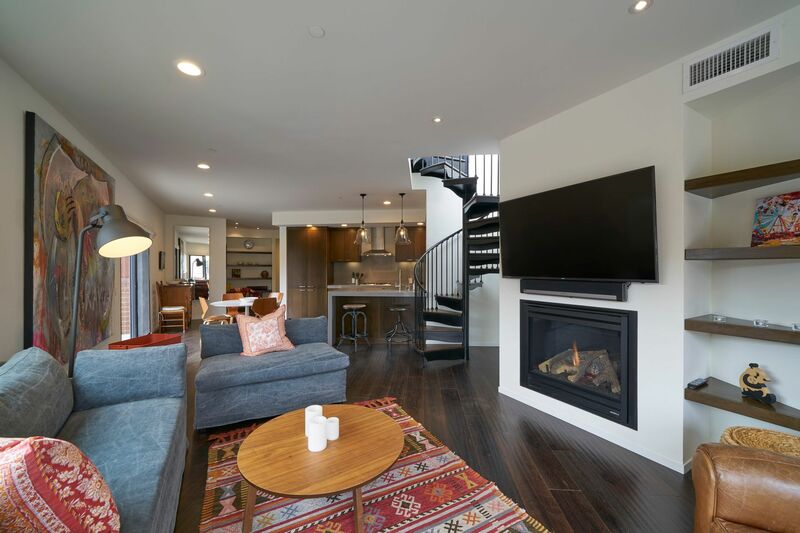 Features include premium oak hardwood flooring, a bright and open floor plan, custom window treatments, a private rooftop deck with panoramic views, central air conditioning and heating, radiant gas fireplace and multiple balconies with gorgeous hillside views. 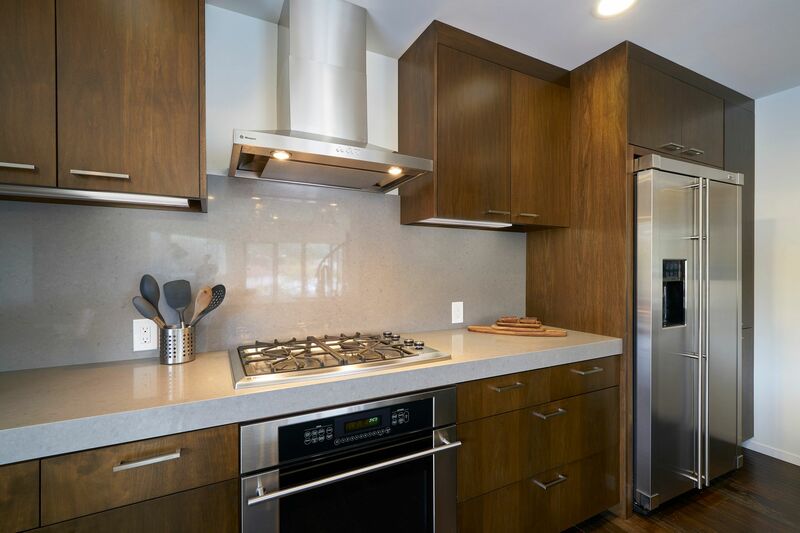 The kitchen features quartz countertops and backsplash, oak wood cabinetry, waterfall peninsula with bar seating, GE Monogram appliances, and large stainless steel undermount sink. 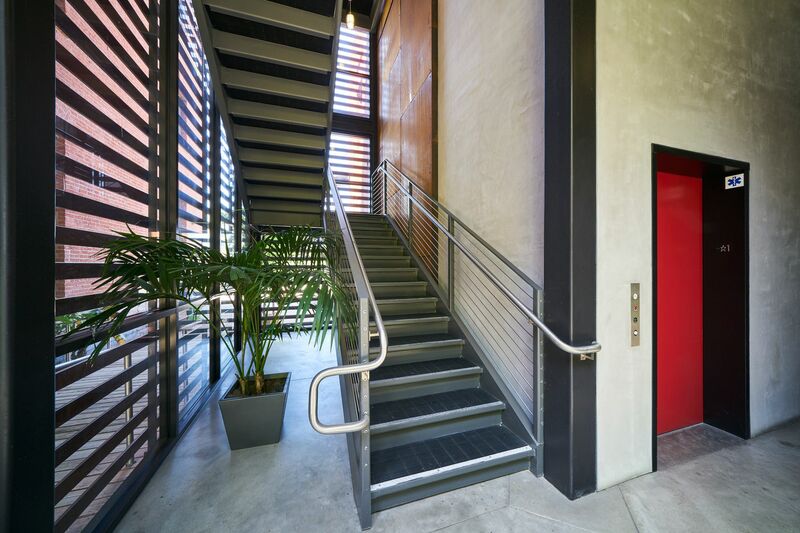 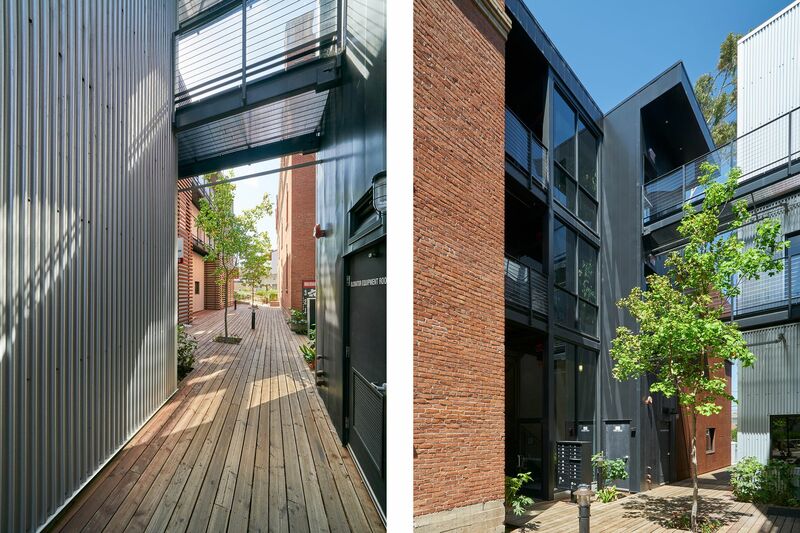 Railroad Square offers fantastic restaurants with a beautiful mix of modern and historic architecture. 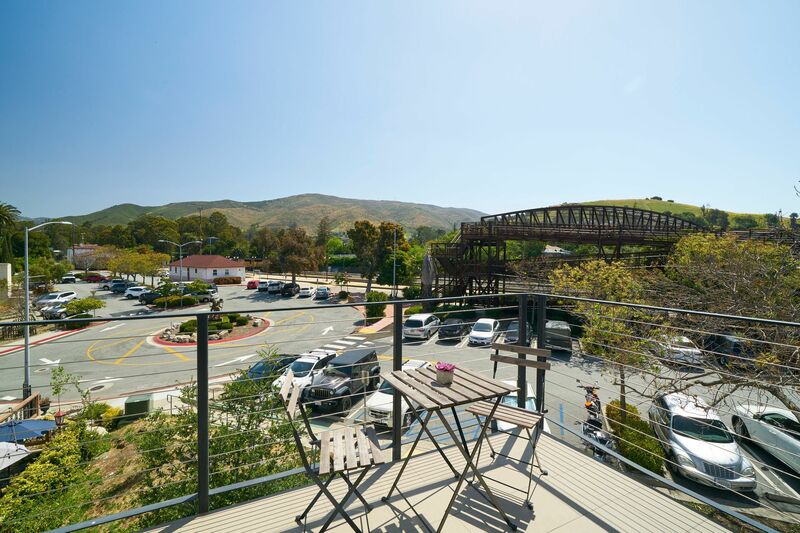 Just minutes from hiking trails and downtown amenities, this home is in an extremely desirable location of San Luis Obispo.